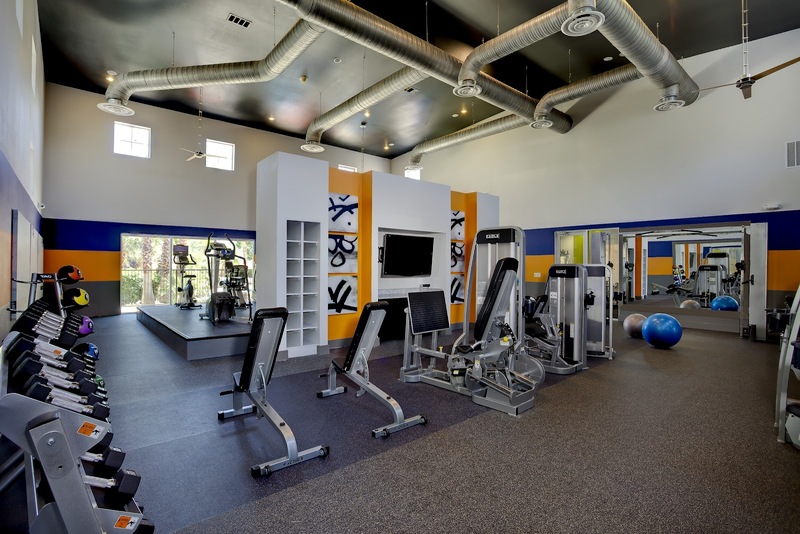 The Rent Fitness Equipment Company: TriBridge Residential Take Onsite Fitness Centers Seriously. 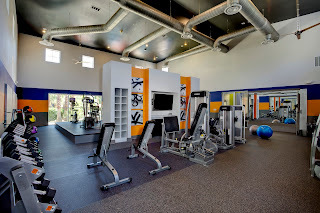 TriBridge Residential Take Onsite Fitness Centers Seriously. TriBridge Residential Corporation knows how to make their onsite fitness center amenity sign up more leases and keep residents for longer. The Rent Fitness Equipment Company is excited about becoming "Preferred Vendors" for this very successful company who take their onsite fitness center amenity seriously. Now TriBridge residential can rent a state-of-the-art professional onsite fitness center by the month with free maintenance and repairs forever. TriBridge residential understands how important it is to the leasing process of new customers to have the best onsite fitness center in each of the communities they operate. They like Rent Gym Equipment. We look forward to growing our business relationship with Mr. Michael Tompkins, Mr. Lee Walker, and Mr. Steve Broome. Our congratulations go out to these talented executives.